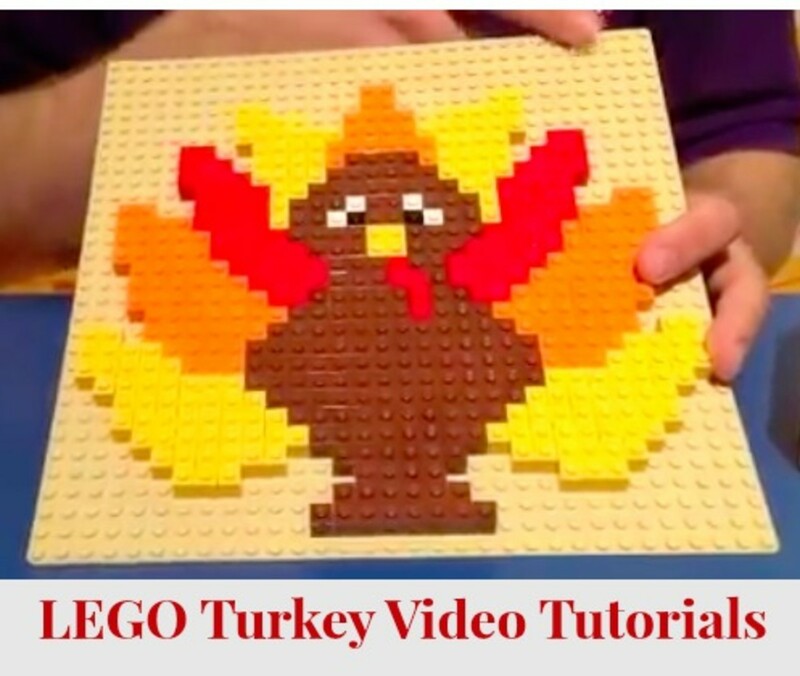 With Thanksgiving being tomorrow we are excited to share some fun video tutorials featuring LEGO Figures for kids. In these videos, created by LEGOLAND Discovery Center Westchester, the Master Model Builder David Howard shows you how to build a LEGO flower, a frame and a LEGO Turkey in simple and easy steps. A fun activity for the whole family this activity is a great way to kick-off Thanksgiving weekend.